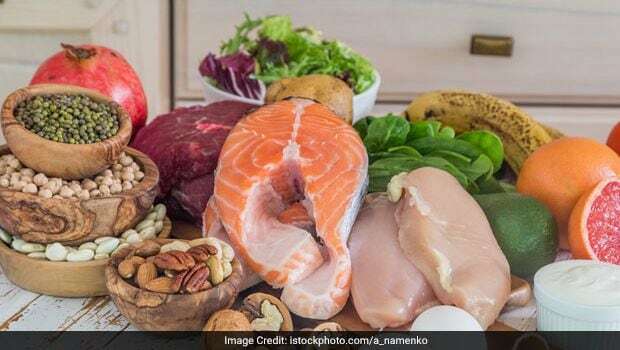 What is Nutritional Therapy? How Is It Important? Various nutrients and food components influence the functioning of the body, protect it against numerous diseases, restore health and also determine people’s response to changes in the environment. 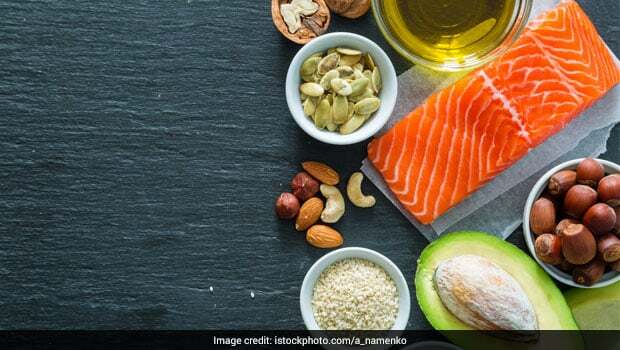 Diet plays a very crucial role in controlling and managing various diseases, especially lifestyle diseases like diabetes, cardiovascular diseases and obesity. 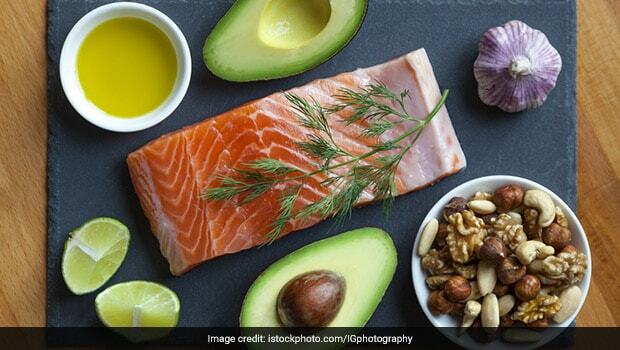 This therapy where diet has a major role to play is known as Nutritional Therapy. It is an approach to maximizing health potential through dietary tweaks and lifestyle changes. The concept of Nutritional Therapy promotes the therapeutic effects of particular foods for specific health conditions. Healthy eating is important, whether you are suffering from a disease or not. This therapy is suitable for everyone, be it young and old looking to alleviate specific symptoms as well as those looking to improve their overall health and well-being. Nutritional therapists generally assess the client’s medical history and current health status; basis which they prescribe a personalised nutrition plan and advise them accordingly. Nutritional therapy majorly focuses on natural unprocessed whole foods that help boost overall health and stave off the risk of various diseases. The diet is planned in a way that it is nutritionally balanced and sustainable. However, it is important to understand that nutritional therapy does not replace the conventional medicines but may compliment them. It is imperative to start following these guidelines only under medical and expert supervision. Nutritional therapists work with a variety of clients, especially with the ones dealing with chronic illness and further provide advice on disease control and prevention. Considering every person has a unique physiological make-up and unique dietary and nutritional requirement, a comprehensive case study is prepared on the patient in order to cover past and current health concerns, lifestyle and family health. Based on this case study, a proper nutritional guidance is made to suit the patient’s lifestyle and disease. Recommendation may also include guidance on supporting digestion and absorption, natural detoxification, managing stress and the avoidance of allergens or toxins. Ensure that you switch to nutritional therapy under strict medical supervision. The fundamental focus should be to follow it properly and making it sustainable and meaningful.